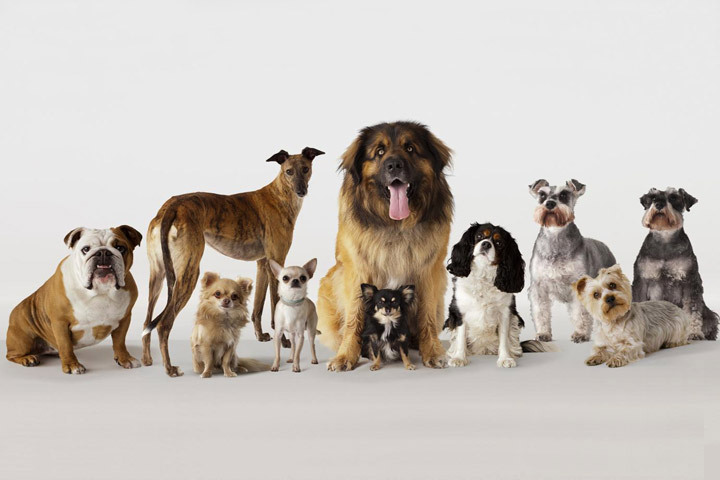 There are a multitude of dog breeds – with pure breeds and designer cross breeds, the options are seemingly endless. If you’re in puppy-hunting mode, you’ll be asking yourself:” What dog breed is right for me?” The answer must come from within (yep, we just on Zen on you!). There is no one right answer – it will depend on factors that center around you and your family. You may have your heart set on a particular breed, but will it fit into your current life? This is a question you need to answer honestly. If not, you’re going to be unhappy and the dog is going to be unhappy. For many who didn’t ask themselves “What dog breed is right for me?”, it may have ended to a forlorn dog left at an animal shelter. 1. How big is your living space? Do you live in a 15th floor, 750 sq. ft. condo or a 2,500 sq. ft. house with a yard? Typically, more space you have, the larger your chose of breeds will be. Those who live in a smaller space will want to go with a smaller dog that doesn’t particularly need that much exercise. But if you have a yard to run around in, you have the option of adding a larger and more active breed of dog to your household. 2. What’s your lifestyle? Are you single? Do you have a family? Is there someone home all day or do you and your partner work all day? All of these lifestyle issues will play a big role in the type of breed you choose. 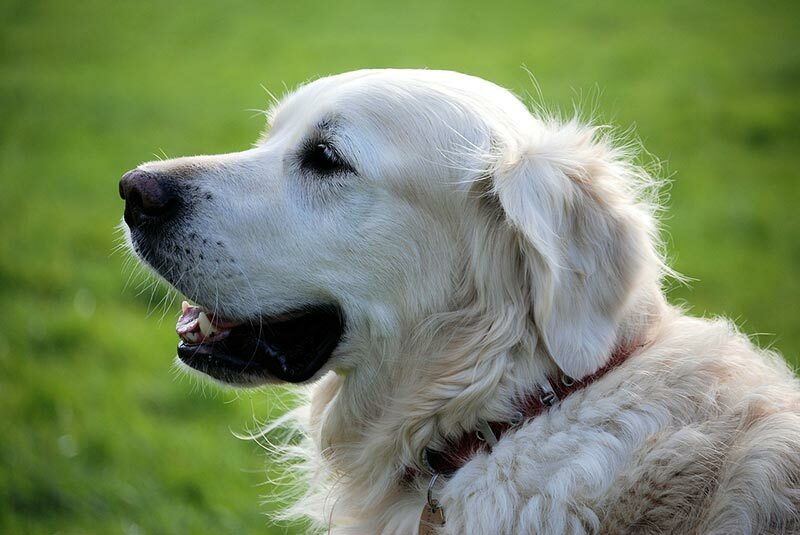 For example, many Retriever breeds usually like to be around their family as much as possible. If left along too long, it can lead to separation anxiety, which can lead to destructive behavior. Shih Tzus, on the other hand, like to spend their time alone chilling out – they don’t mind if you have a long day. Know how much human companionship a dog needs before making a choice. 3. Are you active or a couch potato? If you’re into outdoor activities and love to keep moving, you’ll want a dog that can keep up with you. If you prefer to lounge on the couch, a lap dog will be happy to keep up that “hectic” pace. If you’re not active and get a dog that’s overflowing with energy, your dog is going to go bonkers. It’s not good for his physical or mental health. 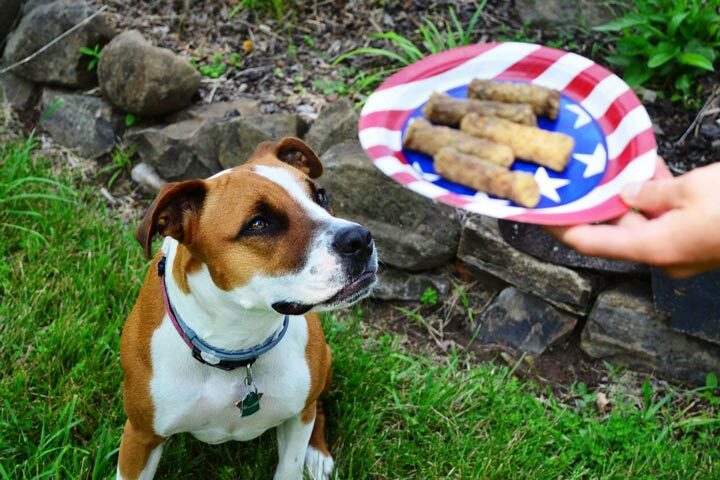 Be sure to choose a dog breed that has the same activity level as you. 4. Kids, single or empty nester? It’s true – some dogs are better with children of different ages. Small dogs are in danger of being hurt by small children who don’t know how fragile a puppy or toy breed can be. Other dogs can’t be bothered with kids at all and would rather be hunting or rounding up livestock. Other dogs like to bond with just one human while certain breeds aren’t happy unless they are roughhousing with the kids. 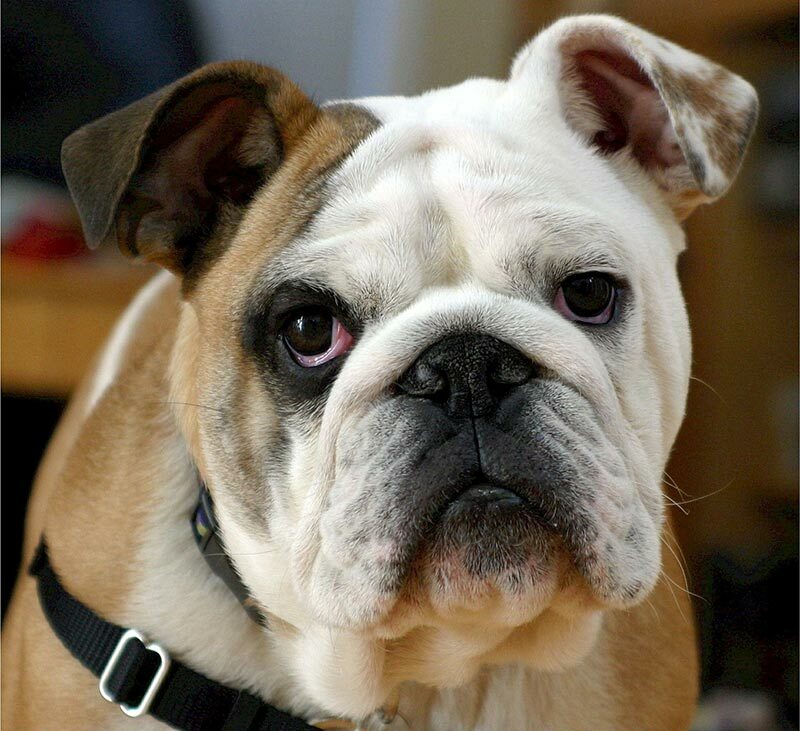 Research the breed’s temperament before making a final decision. 5. Do you want an affectionate dog? You’ll find that certain breeds will never want to leave you side. They are content being close to you and wiggling onto your lap every chance they get. Other breeds are standoffish. It doesn’t mean they don’t love you; it just means they need some alone time by themselves and aren’t considered “cuddlers.” This is all part of a breed’s temperament, which is easily ascertained when you’re doing your breed research. 6. Do you have other pets? Some dog breeds need to be the only animal in the household. Others can be with other dogs, but not of the same gender. And others, in particular dogs bred to hunt small prey, shouldn’t be in a house with toy breed, cats and other small animals. If you’ve got a multi-pet household, pick a breed that gets along with everyone. 7. Ease of training. 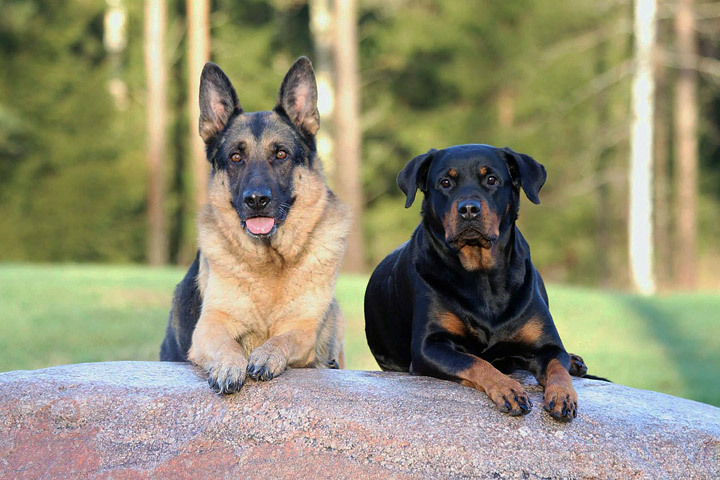 There are breeds that are easy to train that are ideal for first-time dog owners. 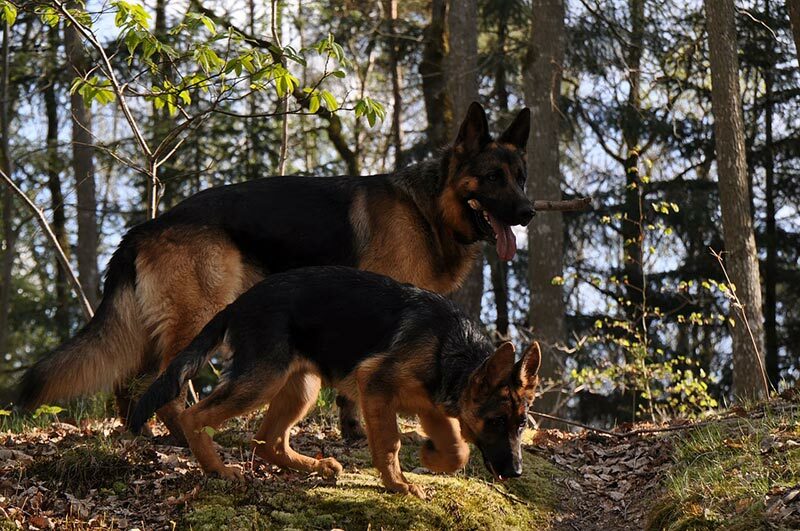 If you’re an experienced handler or have a specific task your dog needs to learn, then you’ll be going with a dog that was bred for that purpose or is considered to be a challenge. 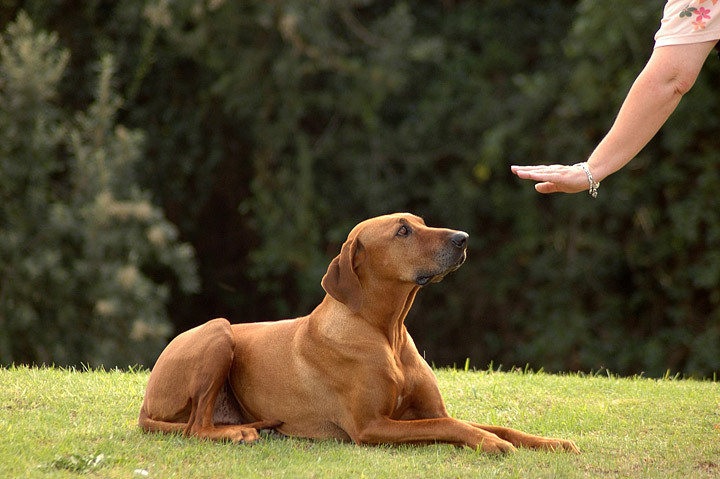 Go in with an idea of what you’d like your dog to learn (from obedience, to tricks, to tasks) and find out how difficult it will be to teach a certain breed those commands. 8. How much maintenance are you prepared for? 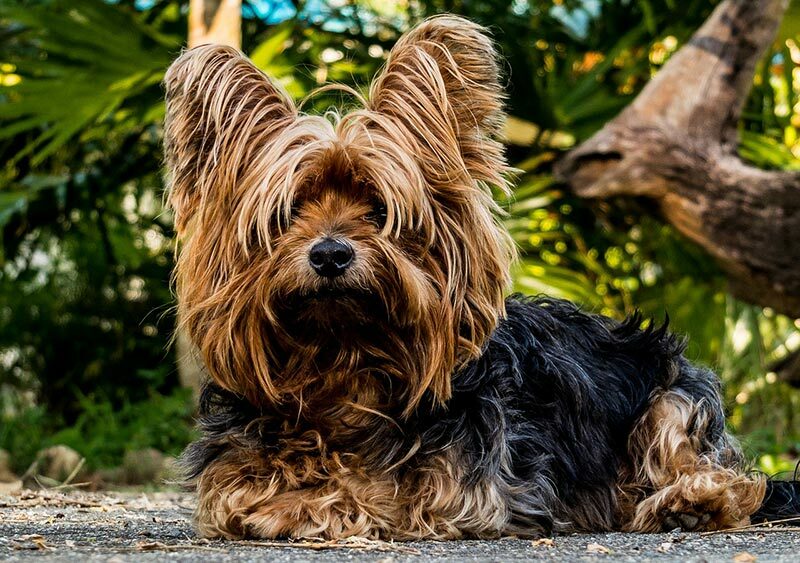 You want a long-haired dog with a flowing coat – be prepared to brush your dog daily to get rid on tangles and mats. If you hate vacuuming fur balls constantly, then you’ll want a low-shedding dog. Every dog requires a bit of maintenance to keep him looking his best – you just have to decide how much time you want to dedicated to the task. Do you have any other questions for our “What dog breed is right for me” list? Feel free to list them in the comment section below.